November, 28. runs December, 2. 2018. In Budapest – Művész and Puskin movie theaters. With a broad line-up of the latest movies depicting today’s Jewish culture and heritage, 7th Budapest Jewish and Israeli Film Festival is the largest event of its kind in Central and Eastern Europe and has grown into a core cultural program in Budapest. It is unique among Jewish film festivals, that has gained recognition for its numerous discoveries and prize winners. This year’s program features a fresh selection of recent pictures from France, the United States, Israel, Germany, Italy and Hungary. 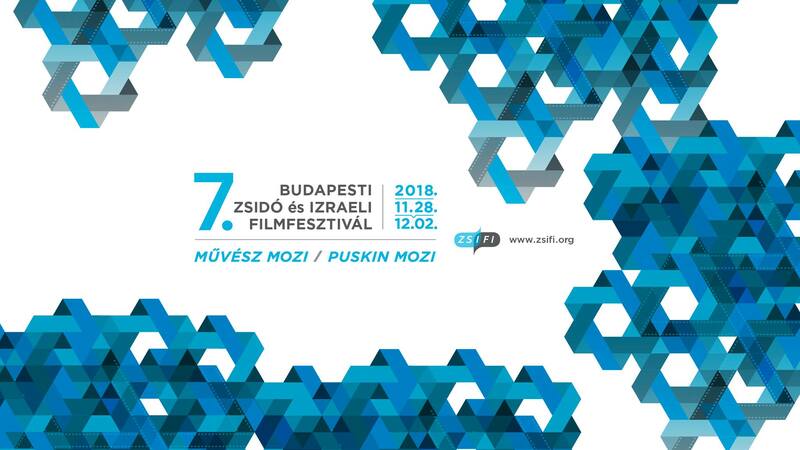 Budapest Jewish and Israeli Film Festival is the successor of the former Budapest Jewish Film Festival and Budapest Israeli Film week, merging the traditions of these two popular events. The festival takes place in vibrant downtown Budapest, enabling visitors to explore at the same time the city’s Jewish heritage, as well as further cultural gigs and have a taste of traditional Hungarian culinary delights. Just as last year, the screenings beside Budapest will be at other venues, such as: Debrecen, Győr and Szeged. Tickets available from 15 November at the a/m cinemas.